Coolest Pink Furniture for Adults! I am absolutely crazy about the color PINK and I am always trying to find the coolest adult PINK furniture to have in my home! 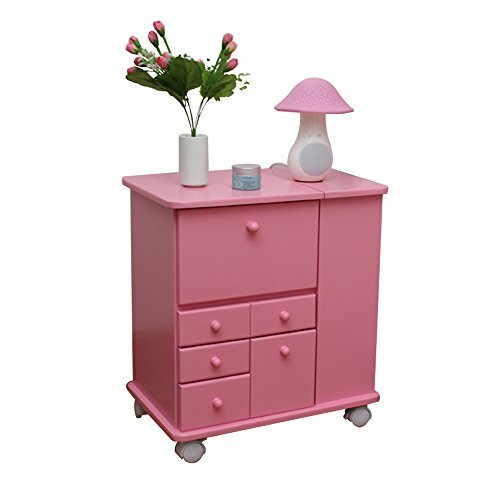 I don’t understand why they cannot make lots of pink furniture for adults too! **BY the way, how absolutely GORGEOUS is this blush pink bookshelf in the picture? Wow! Anyways, today I am on a mission! 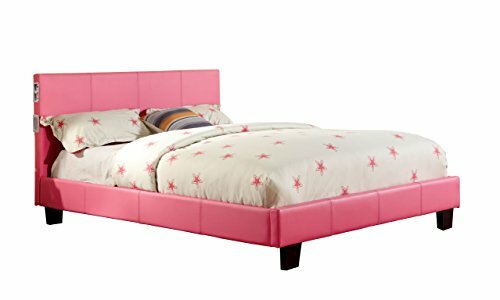 I decided to find the coolest pink furniture for adults out there! *By the way, this is a very cute bubblegum pink bookcase for sale, isn’t it? I like it! It’s fun! 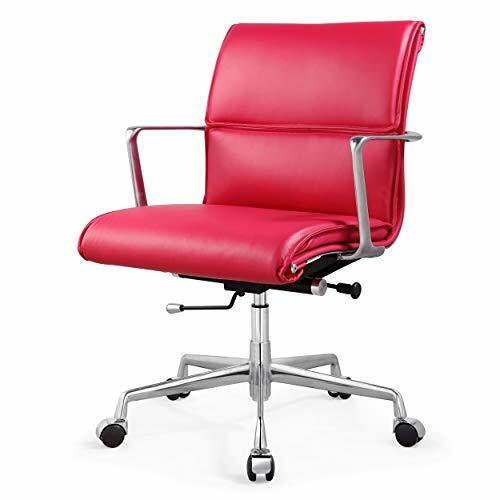 Ok, I gotta show you this cool hot pink office chair before I show you the other stuff! Isn’t it gorgeous and FUN? I love the padded pink leather! How about sleeping on a HOT PINK Bed? This is by far, the COOLEST pink furniture piece for adults I have ever seen! 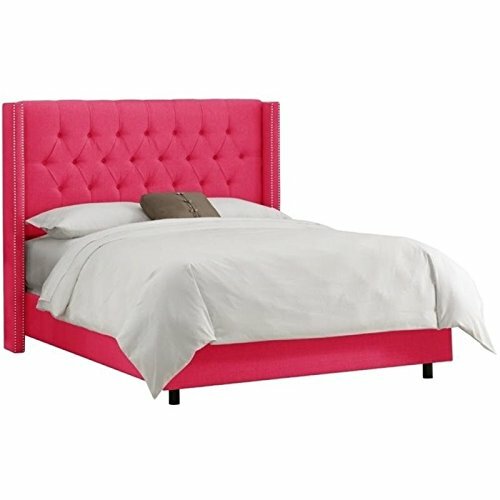 It is a gorgeous hot PINK color queen size tufted panel bed! Can you imagine having one in your girly bedroom? Look what I just found too! 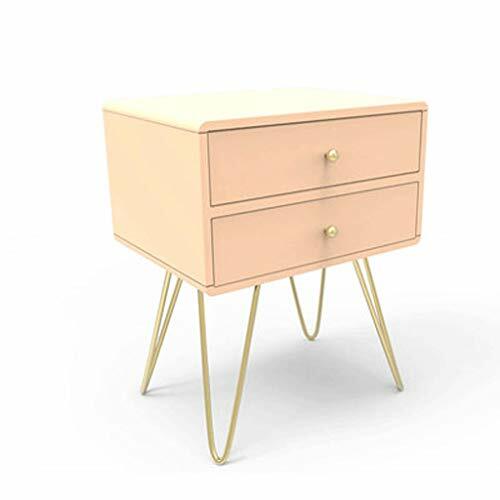 A very cute solid wood PINK bedside table for sale! I love the cute pink drawers! You can put a few books or magazines or some cute figurines on top! Very Cool PINK Striped Chest! Things are getting more interesting! 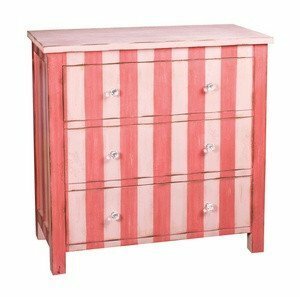 Check out this very cool and definitely very unique pink striped chest with three drawers! You can have it in the bedroom, of course, or against a wall in your living-room too. You can place a few picture frames and statues on top or even a couple of plants! 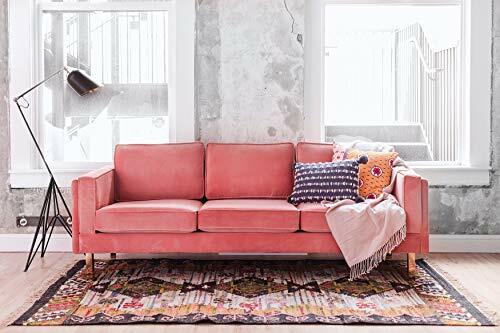 It is the first time I see a gorgeous blush PINK velvet sofa! How comfy looking is it? Can you imagine sitting on it? Must be so very soft! It is velvet after all! 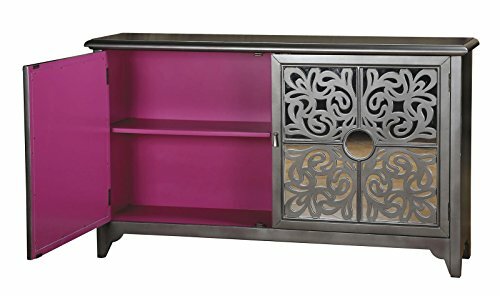 This gorgeous silver credenza has a gorgeous HOT PINK interior! I love the unique and very beautiful design too! A gorgeous piece to have in your home! Look what I just found fellow girly ladies! With Bluetooth speakers on both sides! Very cute light pink storage cabinet with two drawers! Very unique and hard to find too! I guess you didn’t see this coming! Talk about cool pink furniture! 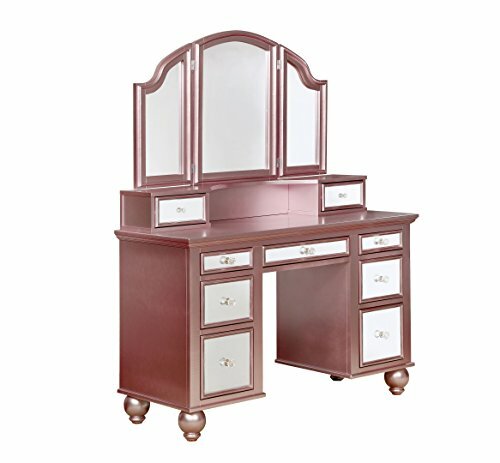 How cute and very unique is this stunning metallic pink color vanity set for sale? Really great to create a fun and pink bedroom space! How fabulous and girly is it? Now I want to have one too! It also comes with a gorgeous and comfy pink stool! Beautiful Light Pink TV Armoire with Flower Drawer! I am gasping for air right now! I can’t believe I found this! 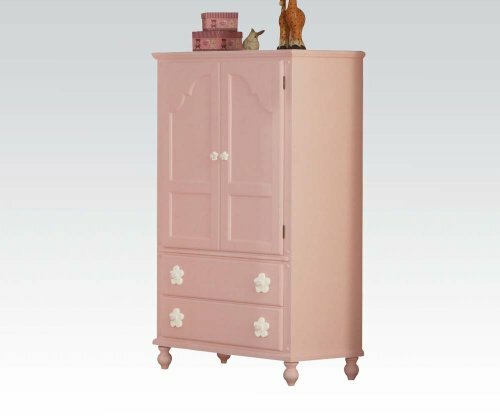 It is a gorgeous light pink wooden TV armoire with the cutest flower pull drawers! Can you imagine having this in the bedroom in front of your girly pink bed? 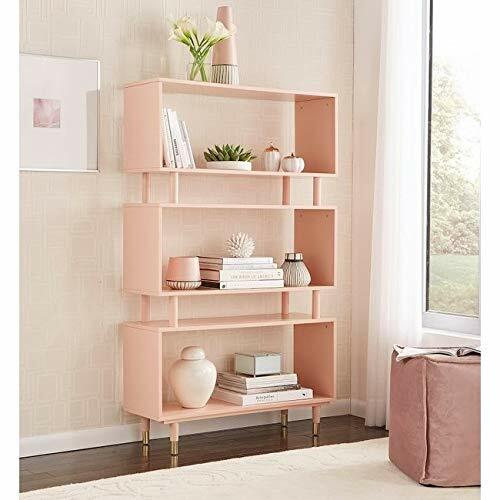 It’s a cute pink color modern bookcase for sale now! I love how spacious it is! It will look amazing in the living room or bedroom! Cool Versatile Pink Tree Bookcase! And I saved my favorite pink furniture piece for last! 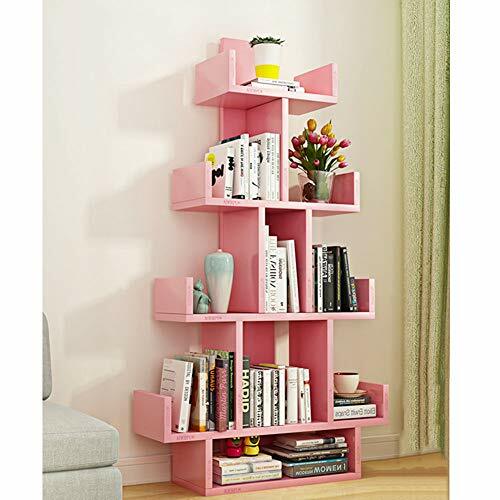 It is a very cool and very stylish pink storage organizer ‘tree’ style bookcase! You can really use your imagination with this one! Besides books, you can also have nice crystal figurines, cute sculptures and beautiful picture frames on it! *Still want to see more PINK?